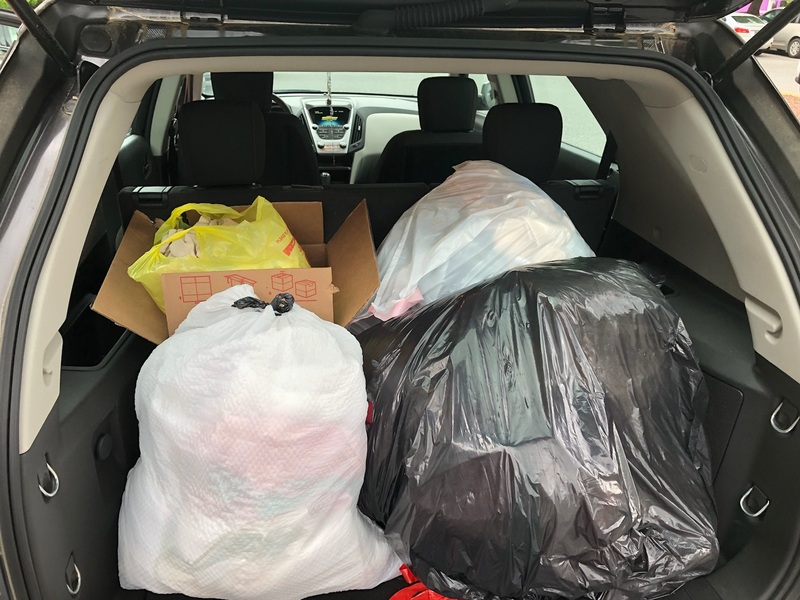 On Tuesday, June 19th, Kathie and Erin loaded up Kathie’s SUV with towels and linens donated by Santora CPA Group employees and dropped them off at the Brandywine Valley SPCA in New Castle. The staff who came out to unload were so grateful! Thanks to everyone who donated! Like we always say, we have the best, most generous employees around!